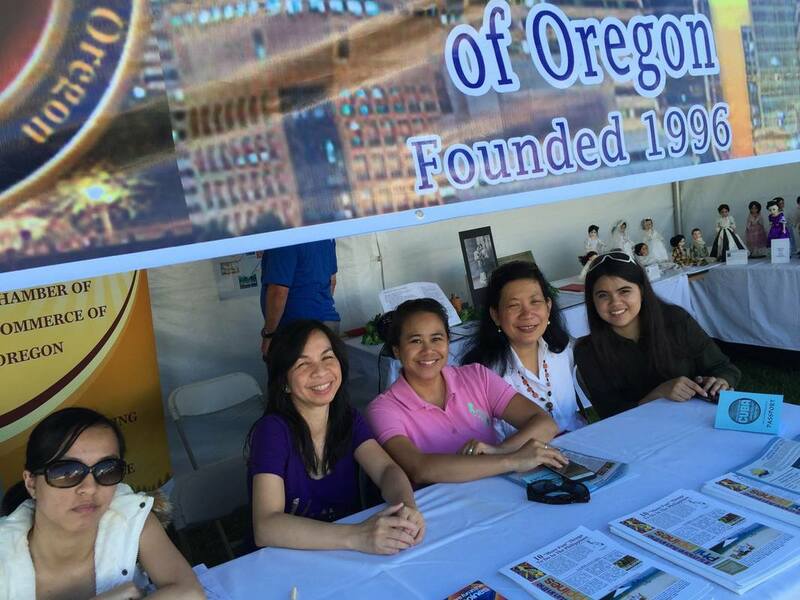 Visit our cultural booth exhibit in the Asia-Pacific village. 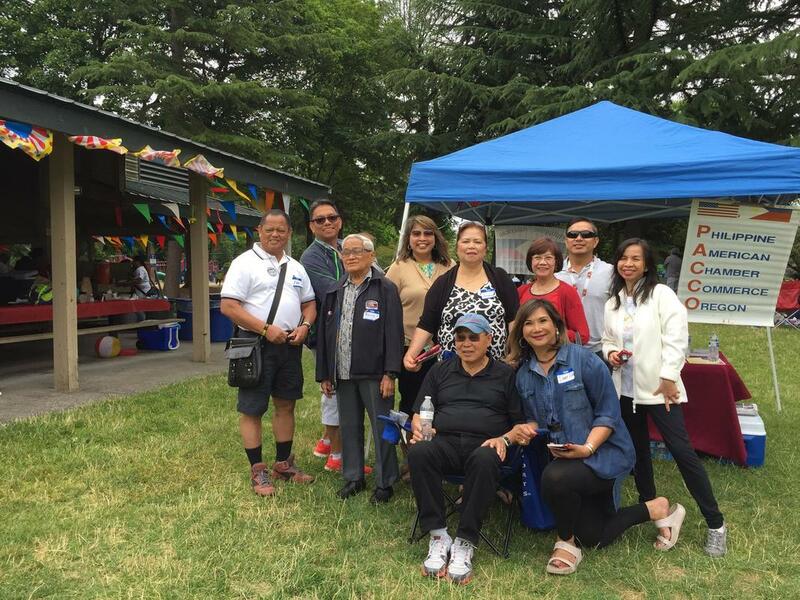 Thanks to organizers at the Fil Am Association of Portland and other community member associations it's going to be another great picnic! Open: Tuesday 10 a.m. - 7 p.m. Parking entry is at gate. Park attendant will only accept cash payment. 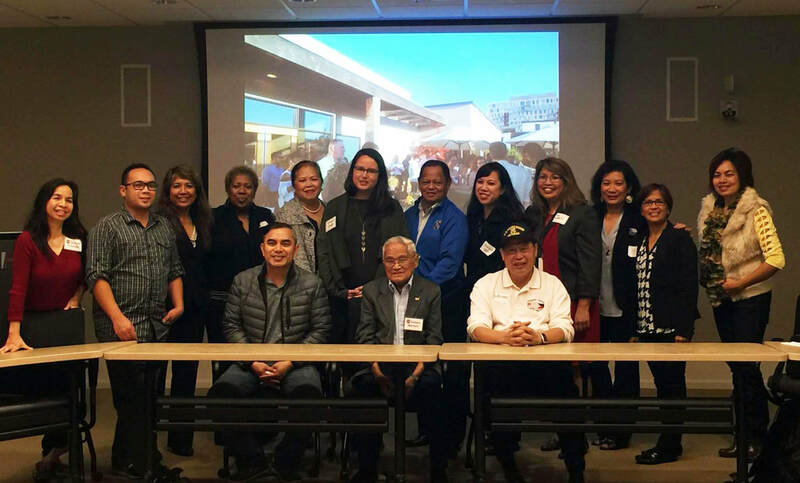 Celebrate our 8th Annual Asian & Pacific Islander Leadership Night, hosted by the Philippine American Chamber of Commerce of Oregon (PACCO) and its partners, the Asian Pacific American Network of Oregon (APANO), the Asian Reporter, IRCO Asian Family Center, and Legacy Health. All our welcome to our annual member meeting and board elections. 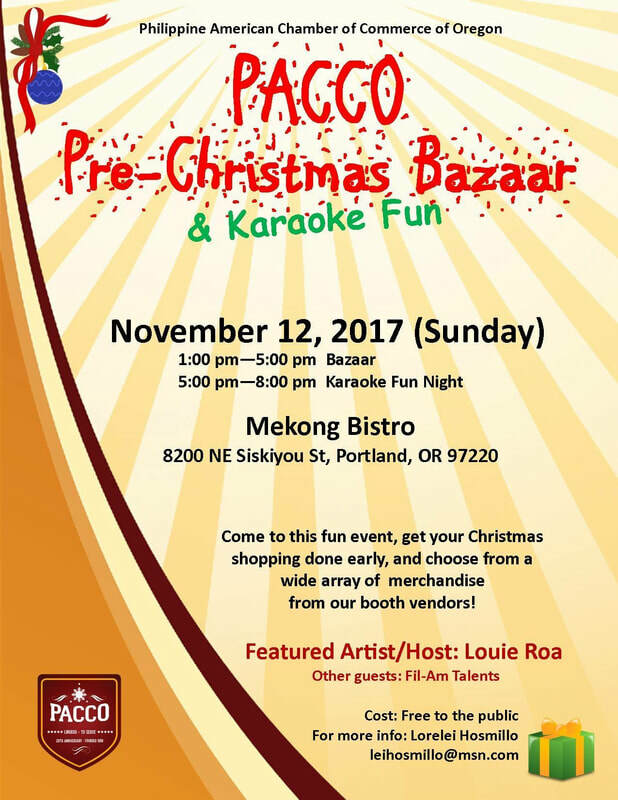 Come to this fun event, get your Christmas shopping done early, and choose from a wide array of merchandise from our booth vendors! 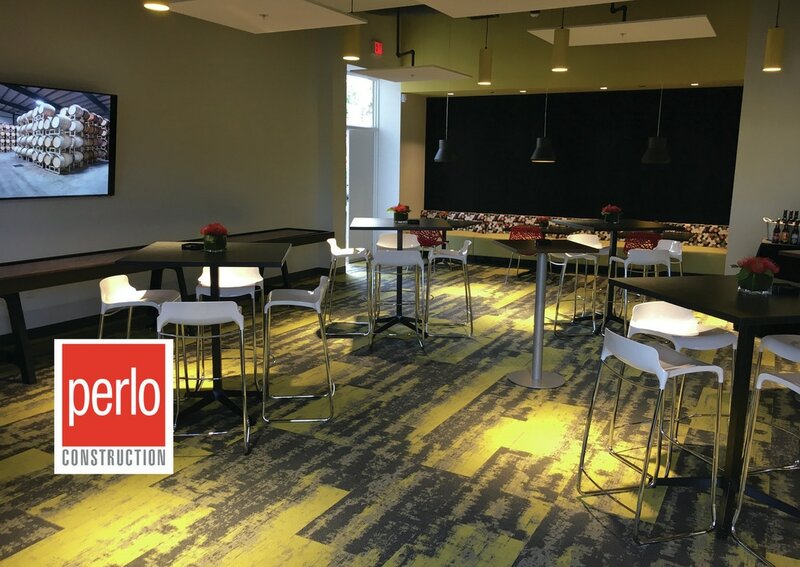 If interested in a booth, please contact Lorelei Hosmillo at leihosmillo@msn.com. 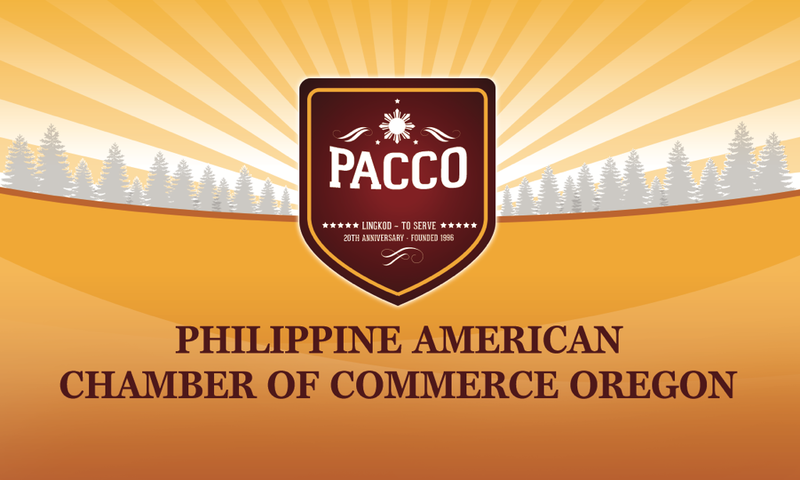 PACCO members receive a discounted booth rate. All our welcome to our annual member meeting and board elections. RSVP now on a secure webpage with Network for Good!